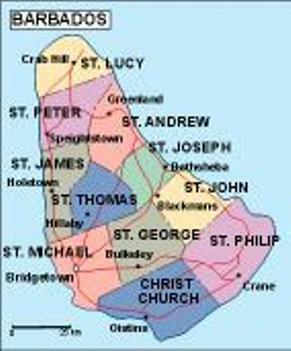 Barbados is an island country in the Lesser Antilles. It is 34 kilometres in length and as much as 23 kilometres in width, amounting to 431 square kilometres. 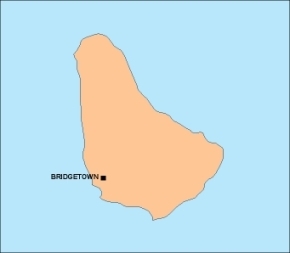 It is situated in the western area of the North Atlantic and 100 kilometres east of the Windward Islands and the Caribbean Sea; therein, it is about 168 kilometres east of the islands of Saint Vincent and the Grenadines, and 400 kilometres north-east of Trinidad and Tobago. 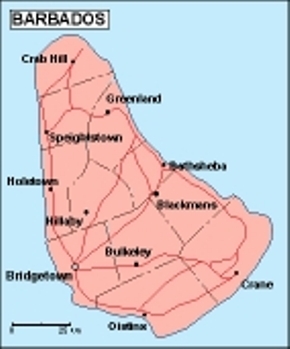 Barbados is outside of the principal Atlantic hurricane belt. Barbados has an estimated population of 290,000 people, with around 80,000 living in or around Bridgetown, the largest city and the country’s capital. 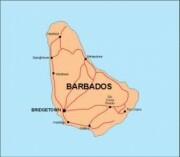 In 1966, Barbados became an independent state and Commonwealth realm, retaining Queen Elizabeth II as Head of State. 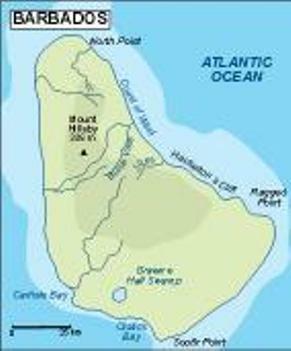 Barbados is one of the Caribbean’s leading tourist destinations and is one of the most developed islands in the region.